Gaston was a philosopher so sui generis that he is indefinable. He would have turned 130 today had eternal life been possible. His intellectual heir is Peter Sloterdijk. Update: I accidentally posted this several days early. 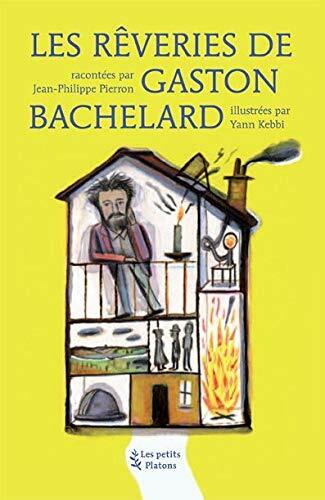 This entry was posted in Uncategorized and tagged France, Gaston Bachelard, philosophy, place, poetics, Sloterdijk, space on June 18, 2014 by jahsonic.